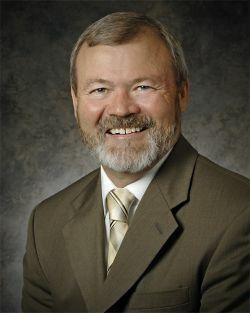 Bart C. Tuttle retired in 2014. Bart has served as lead trial attorney in hundreds of major medical malpractice cases over the past twenty five years. He has successfully represented and defended numerous physicians and hospitals in various specialties, including neurosurgery, obstetrics, orthopedics, neurology, family practice, cardiology, and surgery. Bart has tried major jury cases in Philadelphia, Bucks, Montgomery and Delaware Counties as well as Federal Court and has successfully argued before the Pennsylvania Superior Court, Pennsylvania Supreme Court and the Third Circuit Court of Appeals. He also has extensive experience in both the arbitration and mediation of significant cases. West Chester State College, 1979,B.S.